The British White cattle are on the move again (tomorrow) Friday 3 Feb, we heard this afternoon. 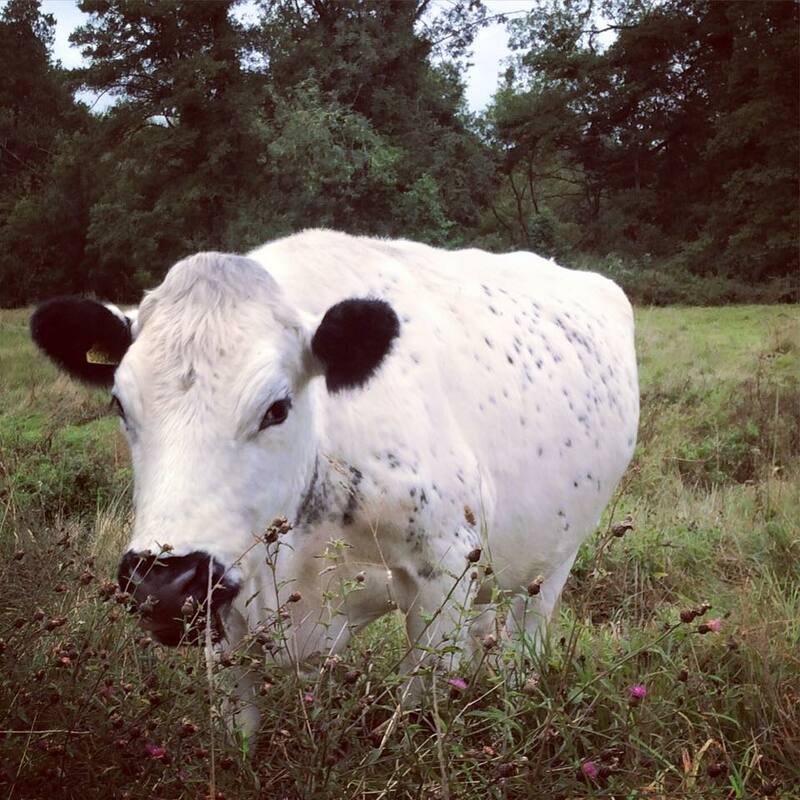 This time they will be grazing different parts of the enclosed Riverside fields @chesworthfarm – for several weeks. So please look out for major livestock movements as the HDC warden team plan to move out the sheep and possibly the goats over to Owlbeech woods at the same time.